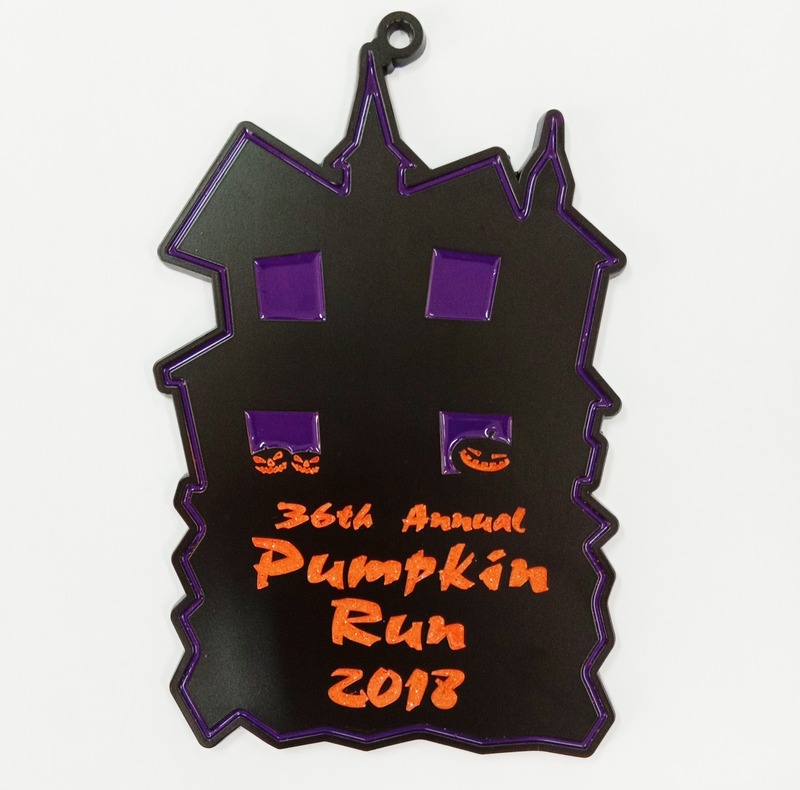 The 36th Annual Joplin Pumpkin Run on October 13, 2018 is a long standing community tradition. 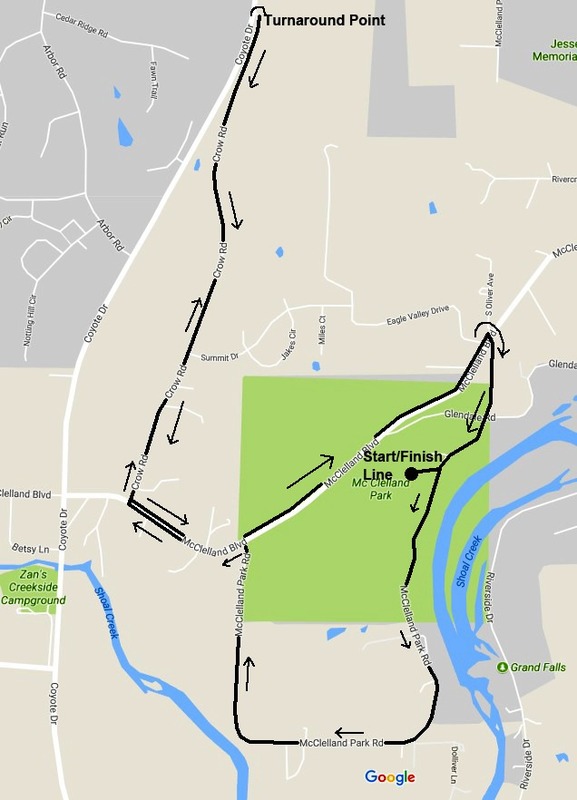 With a 5 mile and a fun 1 mile course, the event offers something for everyone in the family. Net proceeds from the event benefit Cerebral Palsy of Tri-County. We are going "OLD SCHOOL" this year with the timing! In order to have more money to donate to the CP Center, we will be hand timing this race! Come see how we "used to" do things all the time! 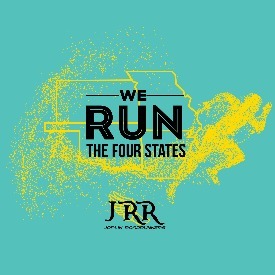 This is a Joplin Roadrunners event, managed and directed by the Joplin Roadrunners. 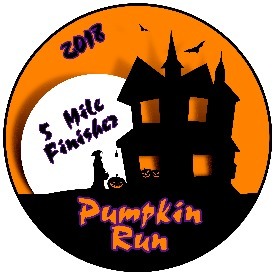 Follow us on Facebook - Joplin Roadrunners and our 36th Annual Pumpkin Run Event Page!